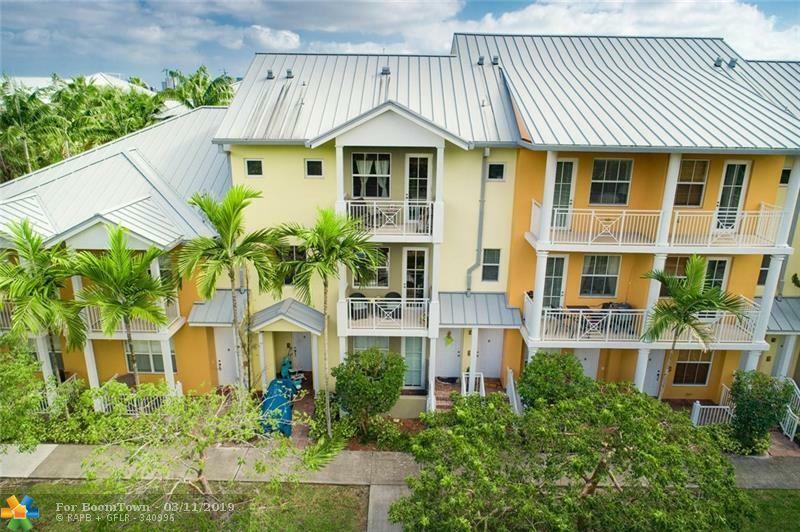 Rare opportunity to own a 3 bedroom 2.5 bath unit at The Village at Sailboat Bend Condominiums. 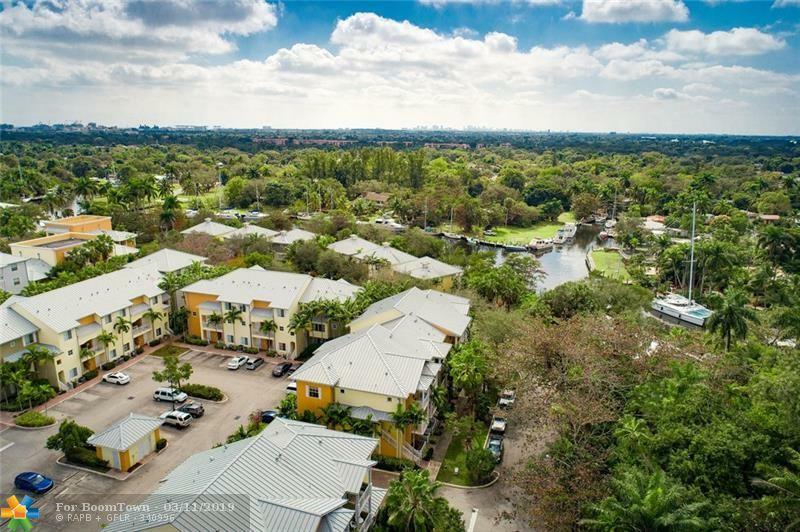 It's located in the Sailboat Bend community of east Fort Lauderdale only minutes to Las Olas and Downtown, just over 4 miles to the beach. 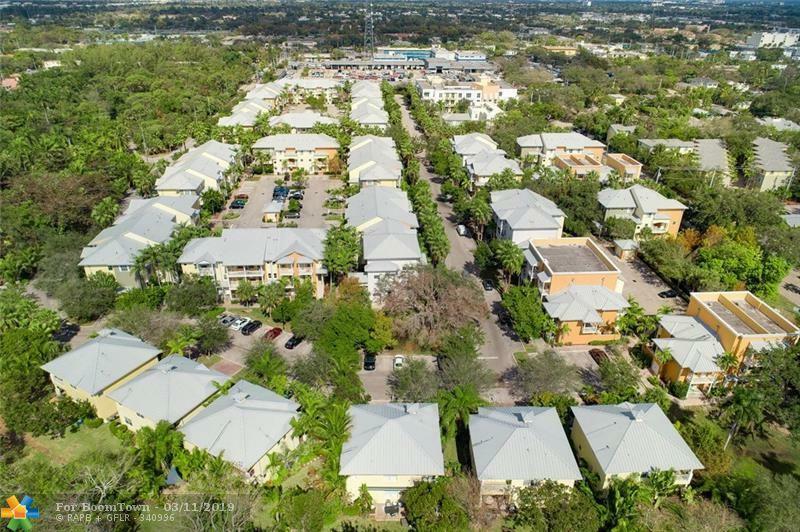 Surrounded by gorgeous mature tree growth and a preserve; the community provides a relaxing feel to the area. Come see for yourself this gorgeous 3 bedroom. 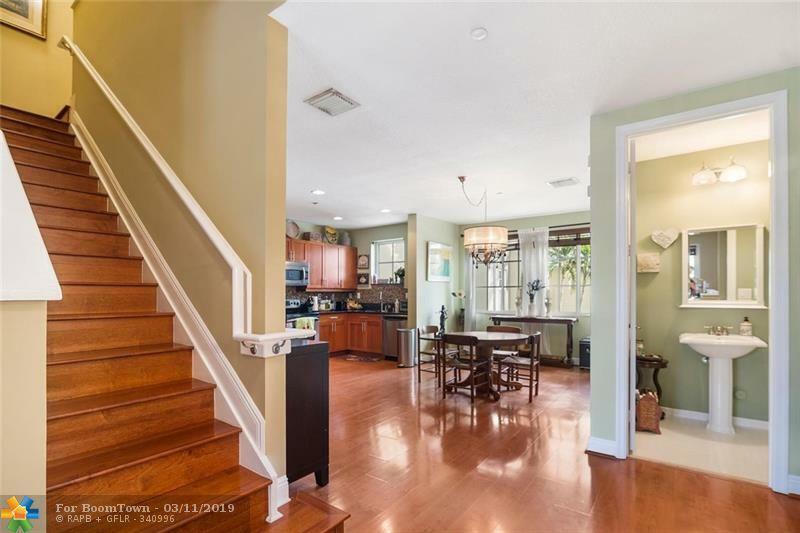 Very spacious with high ceilings and an open floor plan. Spacious bedrooms w a tub/shower combo in the master bathroom that provides a welcoming luxury. Impact windows throughout provide that added layer of protection. Pet friendly community. Exterior insurance is provided in the association dues.